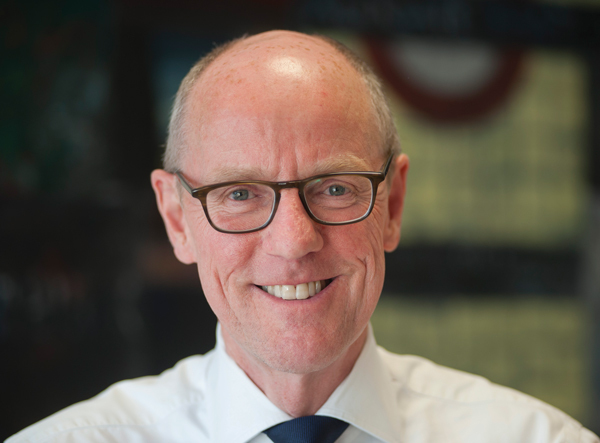 Nick Gibb has served as the MP for Bognor Regis and Littlehampton since 1997 in which time he has helped thousands of local people with their problems. He represents the views of all his constituents, regardless of how they voted, at the highest levels of government. Nick enjoys visiting a variety of local charities, organisations and businesses in our community each week. As well as keeping him informed, it gives them the opportunity to promote their work to a wider audience. Nick has been involved in many local campaigns over the past 20 years, such as helping to save Bognor War Memorial Hospital, the fight against Ford Eco Town, the response to the floods of 2012 and the ongoing battle against large scale developments on greenfield sites. He is passionate about education and, as a senior Minister in the Department for Education in both David Cameron's and Theresa May's governments (2010-2012, 2014-current), has worked to deliver higher standards and better pupil behavior in our schools. He shows a keen interest in the progress of the schools in the local area, and in 2017 launched the 'Read to succeed' summer reading scheme which gave every Year 4 pupil in the constituency a book to keep, thanks to the support of local businesses and the wider community. Nick was made a Privy Councillor in 2016. He was re-elected as MP for Bognor Regis and Littlehampton at the General Election in June 2017 with an increased majority of 17,494.